Launched 25th January 2019, excellence in the world’s English-language arts publishing scene will be celebrated through eight new awards for books on art, architecture and design. In an innovative collaboration,Whitechapel Gallery and the Authors’ Club are delighted to announce the Richard Schlagman Art Book Awards – now open for submissions, with the shortlist due to be revealed in June 2019. The Awards are named after influential arts publisher, Richard Schlagman, whose vision and drive transformed and revived Phaidon Press as a world class publisher, revolutionising the sector of arts publishing for modern and contemporary art. This new initiative highlights the fertile relationship between the art world and publishing, recognising a diverse genre that encompasses art, architecture and design. It celebrates the importance of books in the dissemination of knowledge and learning about art around the world, addressing a vital need to champion the visual arts publishing sector. The Award also celebrates the innovation and verve of contemporary graphic design and print production. Chaired by Richard Schlagman, the panel of judges for the 2019 awards will comprise Iwona Blazwick, Director at Whitechapel Gallery; architect Adam Caruso; freelance art critic and Authors’ Club member Sue Hubbard; Turner Prize nominee artist Dexter Dalwood; art historian, curator and co-director of the Translocal Institute for Contemporary Art Maja Fowkes; and London-based art historian Emily King. The visual identity for the new awards has been designed by Astrid Stavro (Pentagram). 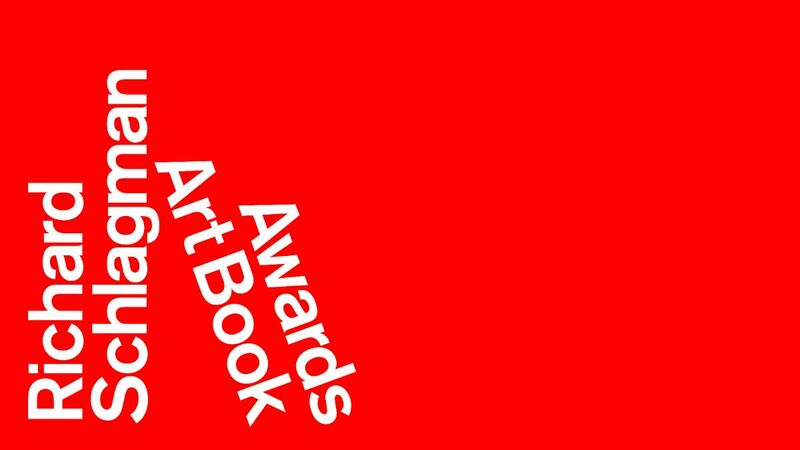 Winners will be announced in September during Whitechapel Gallery’s London Art Book Fair which draws crowds of over 10,000 visitors. Winners in all categories will receive a specially designed trophy. These awards mark an evolution of the renowned Banister Fletcher Art and Architecture Book of the Year founded in 1955, and administered by the Authors’ Club. The Richard Schlagman Art Book Awards 2019 are now open for submissions. Entry is free and open to publishers worldwide in academic, commercial, museum and gallery publishing as well as small independent presses. Publications must be in English or with full English translations. There is no limit to the number of submissions. The deadline for submissions will be in March 2019, with shortlisting taking place in May. Full terms and how to apply can be found on the Gallery’s website. Previous OnBOX: Tonight! BBC One! London’s Knife Wars: What’s the Solution?